 Manitoba Girls Football Association: Registration Saturday!! Hope to see all your daughter's smiling faces at registration tomorrow! 11-2 at the Sport for life building at 145 Pacific ave.
A BIG thank you today our wonderful friends at QX104 and Hot 103 for helping us get the word out about this new and exciting program!